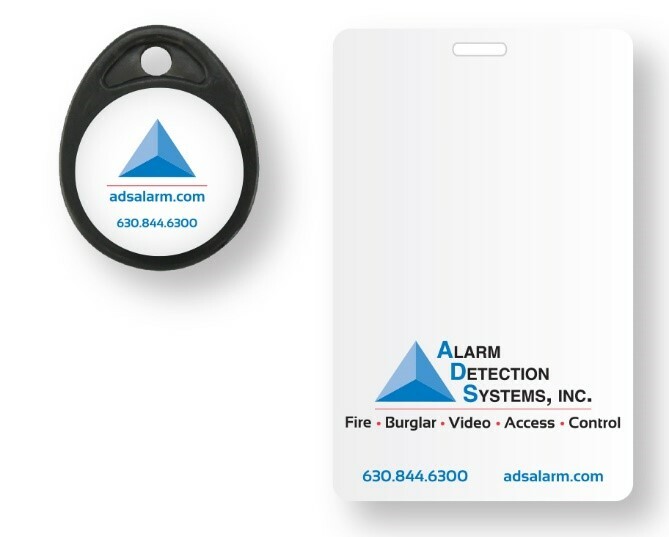 Card Access - Alarm Detection Systems, Inc. Adding entry control systems is a vital for controlling and reporting facility traffic. Card access gives you full control over the movement of workers, customers, and other visitors in your facility. Alarm Detection Systems provides access solutions controlled at all times from our award-winning, UL listed central station. Hardware can be installed and monitored at a single entrance, or numerous readers can span multiple locations. By choosing a complete turn-key solution managed by Alarm Detection Systems, you will eliminate the need for costly support personnel and software. Managed Card Access to Fit Your Business. Schedule a free consultation with one of our security experts.